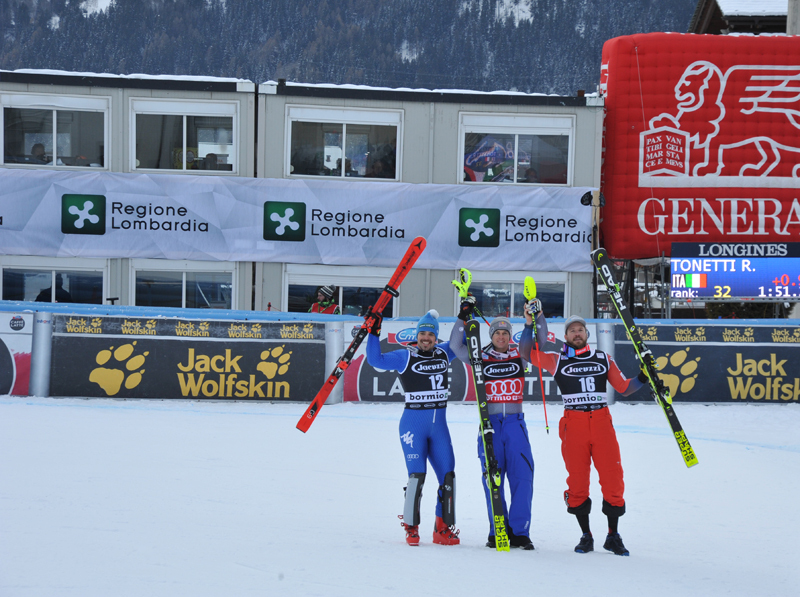 « Marsaglia: Bormio sarà la nostra gara! The tiredness of the long journey from Colorado to Milan hasn’t taken the smile off the face of our “azzurri” back from three amazing days in Beaver Creek. The FISI President Flavio Roda “cuddles” the directors Claudio Ravetto and Max Carca, and Davide Simoncelli and Matteo Marsaglia, two of the “azzurri” who were on the stars and stripes podium. 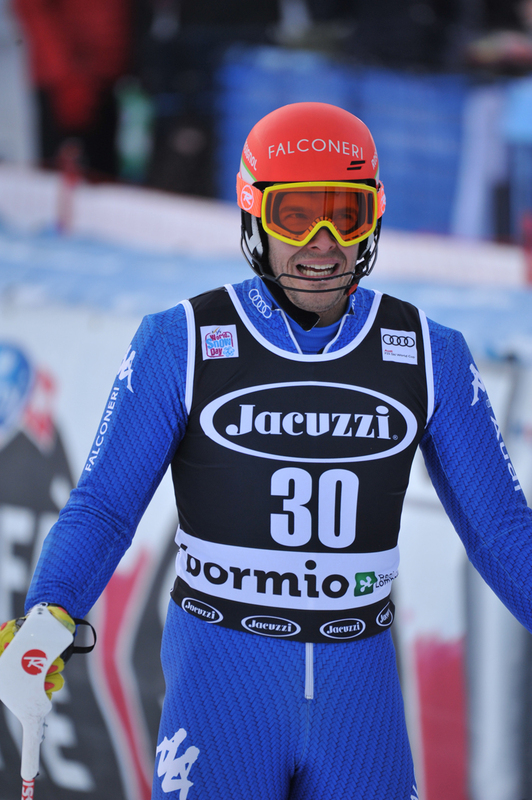 Christof Innerhofer is in great (voice) shape on the phone: he’s the winner of the Birds of Prey DH, his second DH World Cup victory after the triumph in Bormio in 2008. Marsaglia made his debut a few months earlier, in February 2008. He suffered from many injuries, but thanks to his strenght he’s now got his first career victory. He’s 27 years old and he is considered a young one in the team. 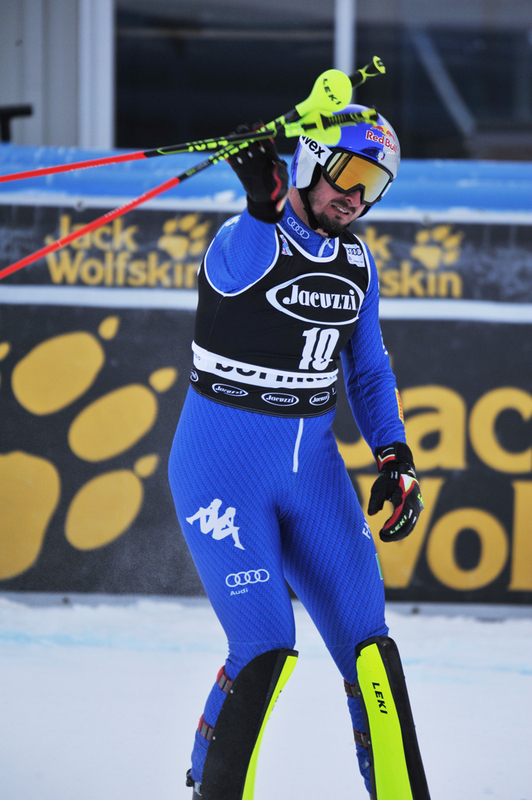 He was born in Rome and grew up in Sansicario to pursue the family passion (his sister is a member of the “azzurri” team too), and has now become one of the strongest SG racers in the world. 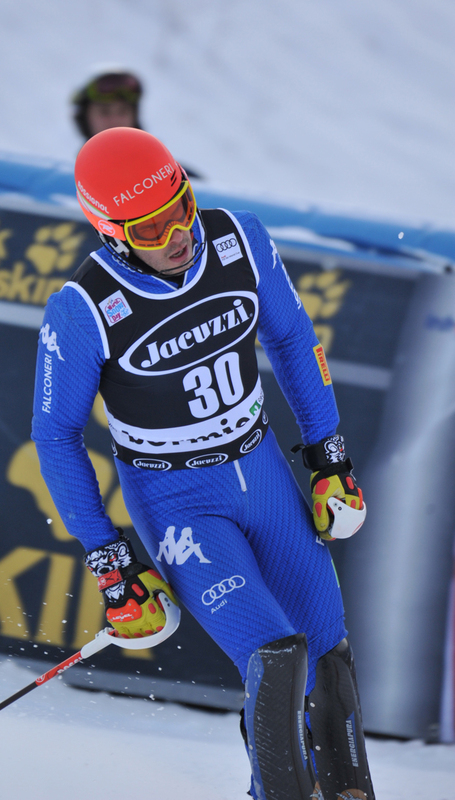 Matteo chuckles and says “I don’t want to be a braggart…but the result in Beaver Creek is no big surprise; I skied very well in the training. 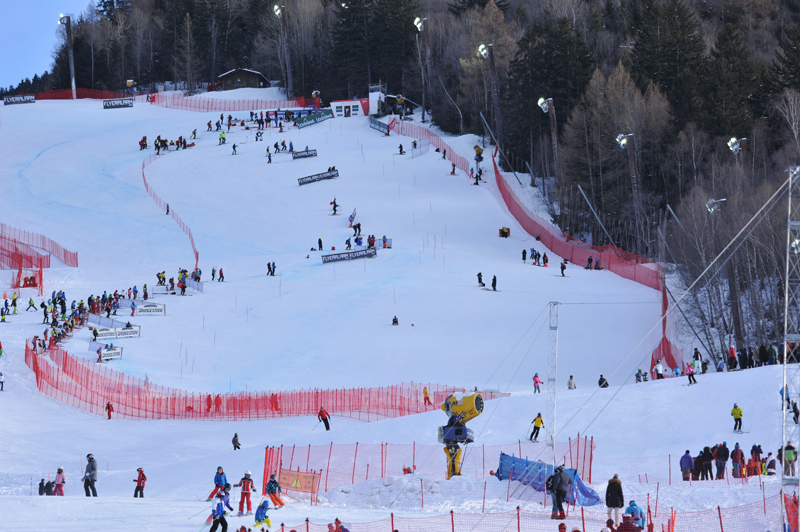 Beaver Creek is probably the slope that suits me the best. It’s technical, steep, and tough. 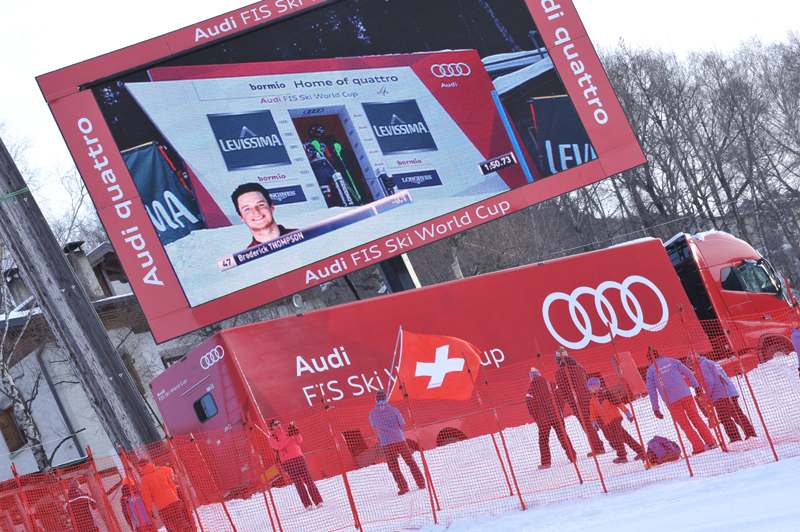 I love the Kvitfjell and Kitzbuehel SG as well. 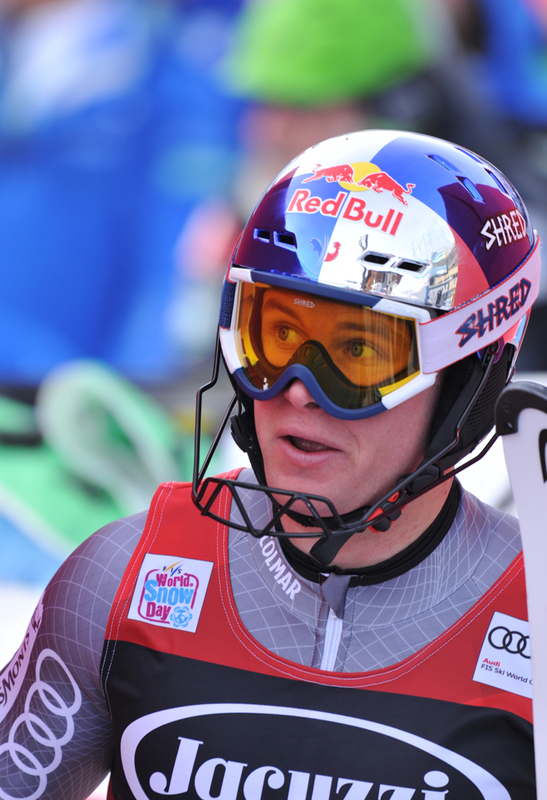 DH skiers become experts later if compared to racers in other disciplines. The average age is about thirty. A super champion such as Cuche kept winning and winning when he was in his thirties. 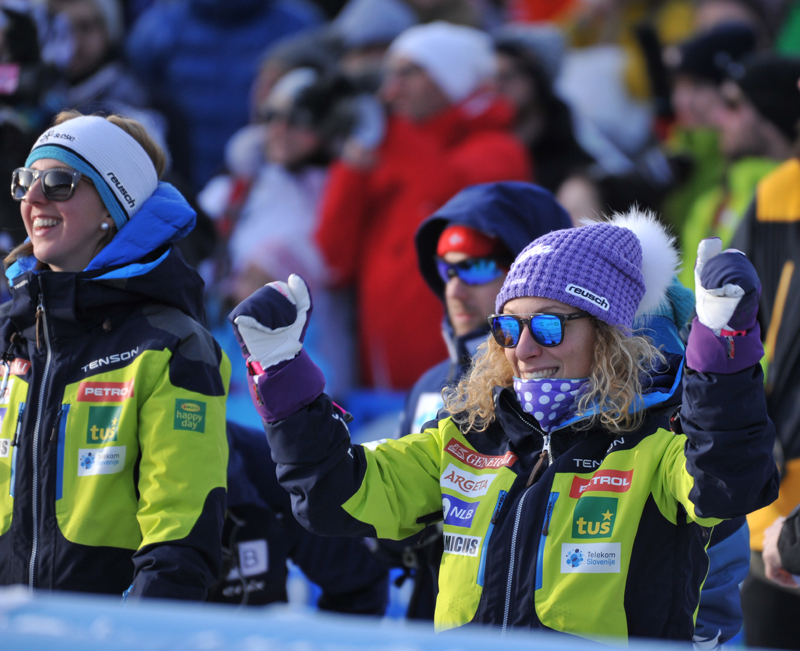 Marsaglia says: “Experience, together with a perfect physical preparation, is essential when dealing with DH – and I often missed the last one because of the many injuries I suffered. 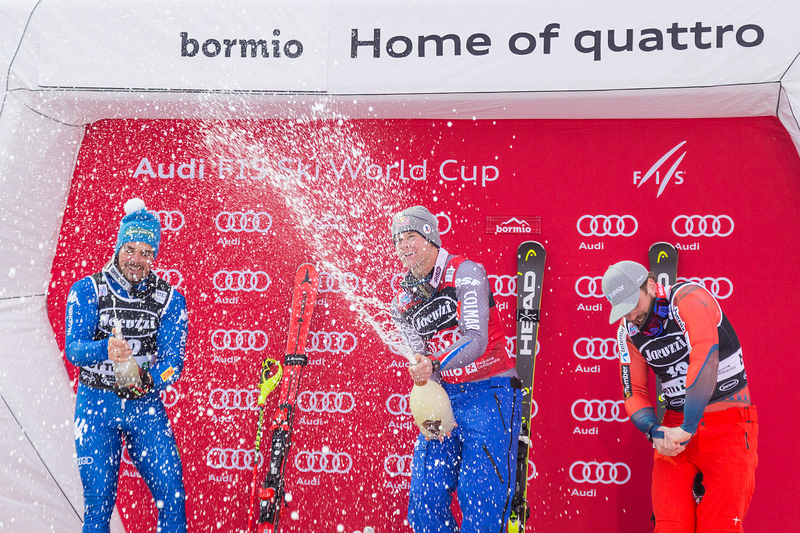 I got slapped twice in Bormio. I got a really heavy one in December 2008, in the final part, where I was exhausted. 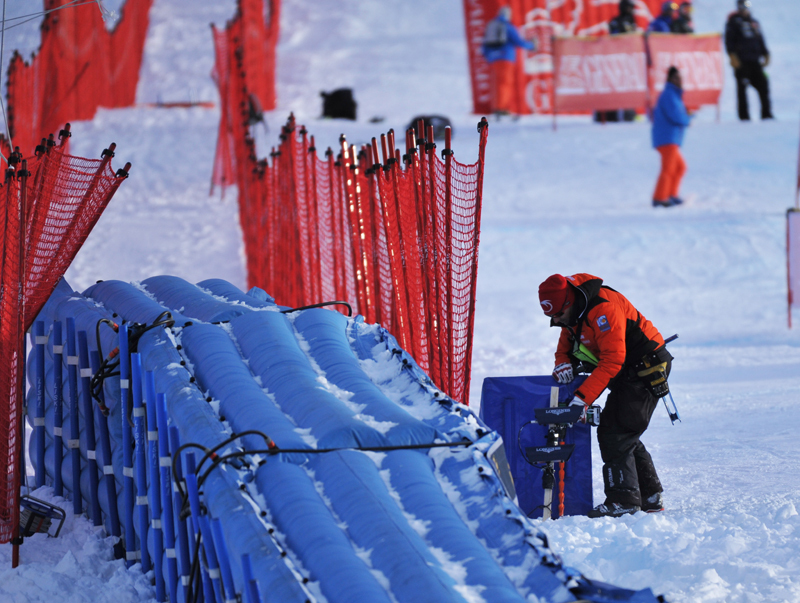 Next men’s races (a giant slalom and a slalom) will be in Val d’Isere this weekend. 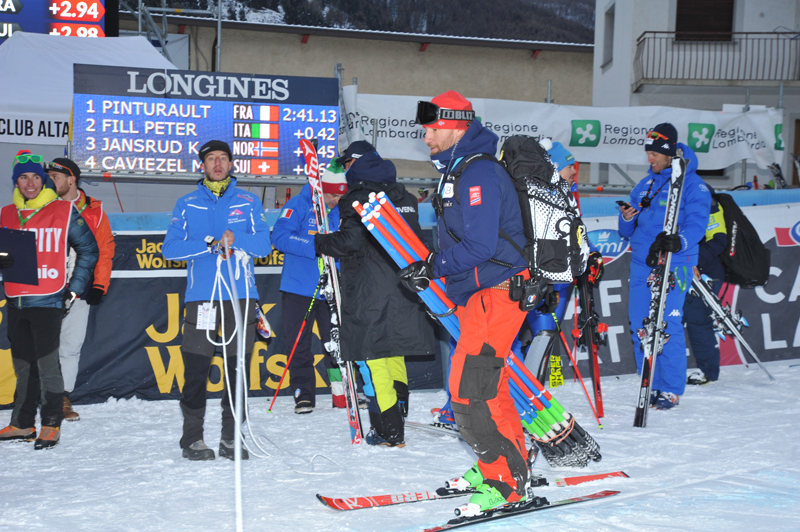 The long Italian journey will begin on Friday 14 and Saturday 15 with the SG and DH in Val Gardena. 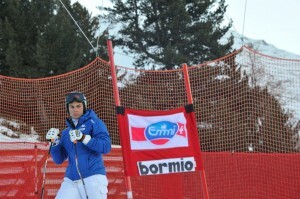 Sunday 16, giant slalom in Alta Badia. 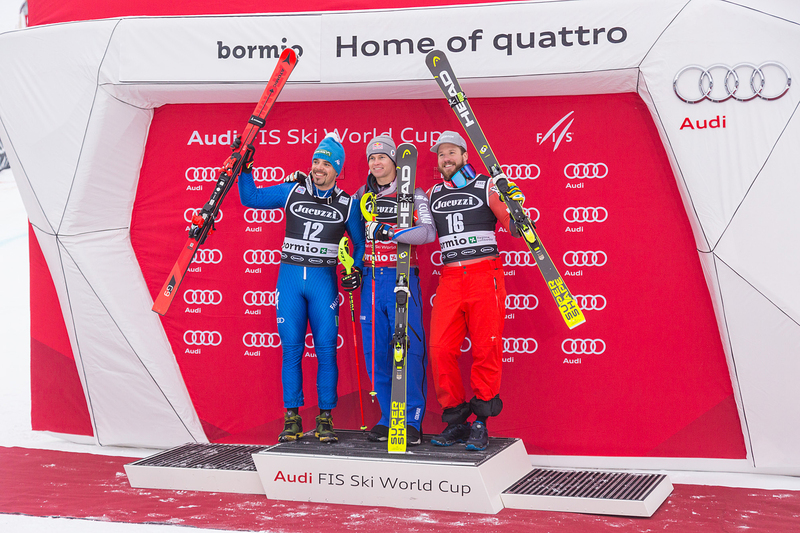 Tuesday 18, slalom in Madonna di Campiglio and then – on December 29 – Bormio!